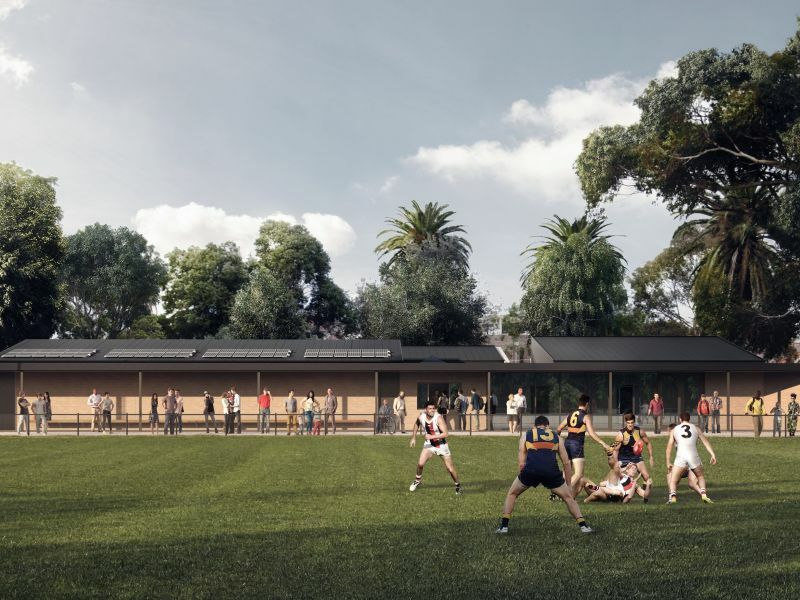 The pavilion is being upgraded in line with the needs of the local community. The upgrade of facilities is scheduled to be completed April 2019. 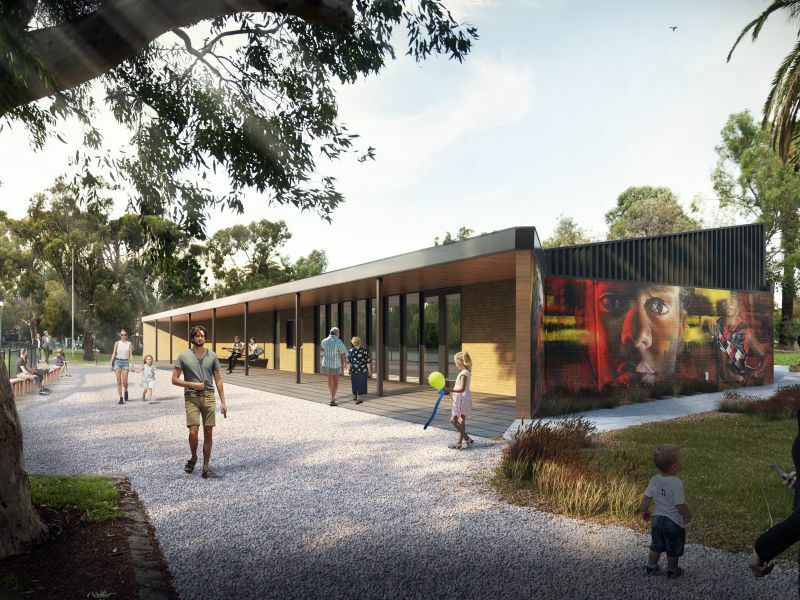 The City of Port Phillip is delivering the upgrade of the Peanut Farm pavilion, in line with the needs of the local community. A number of upgrades are scheduled at the reserve from October 2017 to April 2019, a detailed description of the planned upgrades is available in the Updates section below. The upgrades were shaped by community feedback gathered in two phases of consultation. A summary of the findings from Phase One consultation and Phase Two consultation is listed in the Updates section below. Email peanutfarmpavilion@portphillip.vic.gov.au or phone ASSIST on (03) 9209 6777 for more information. A number of different upgrades are planned throughout the reserve. See below for the estimated delivery dates. Please note we are not currently seeking feedback on the map. To stay informed with project updates, sign up to the platform.